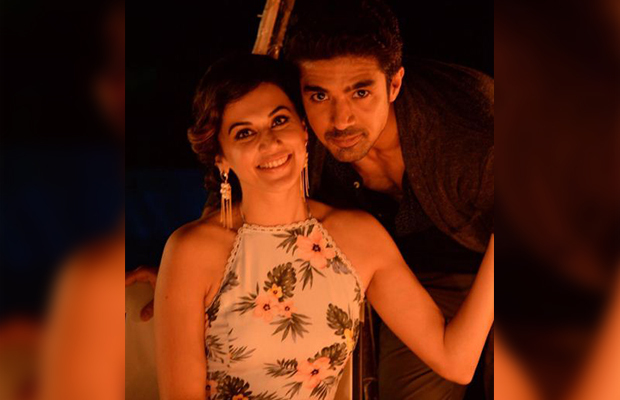 Taapsee Pannu And Saqib Saleem's Romancing In Their Latest Video! [tps_footer]T- series is back with another expressive music video ‘Tum Ho Toh Lagta Hai’ this time starring Taapsee Pannu and Saqib Saleem. The music video has another love story which sadly doesn’t have a happy ending. It is a ballad about two love birds that have been together since they were kids but Saqib’s interest in art distanced them. After Saqib fulfils his dreams and comes back to claim his love forever, he looses Taapsee. The song is sung by Shaan, feat Amaal Malik and is shot superbly.